Jay and Gabrielle Bailey of Gabrielle's ice cream parlour in Redcar. Photograph: Stuart Boulton. An independently-owned ice cream parlour in Redcar has signed up to become the 100th organisation to help promote Redcar and Cleveland as a great place to live, enjoy and do business. Gabrielle’s opened on Redcar’s seafront in August. 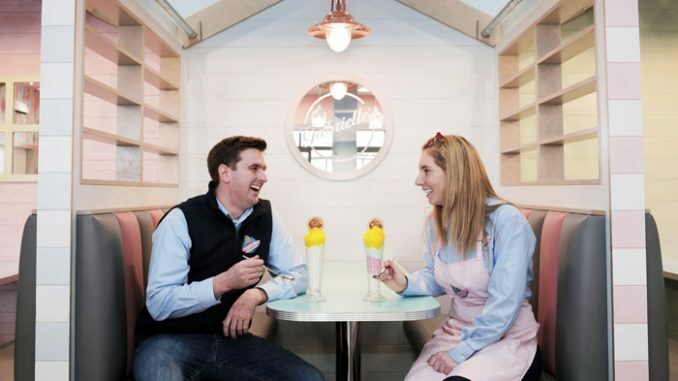 In just four months the ice cream sundaes, sandwiches and drinks sold in the 50s inspired parlour have become firm favourites with residents and visitors alike. Owned and managed by married couple Gabrielle and Jay Bailey, the business now employs 14 local people and already has exciting plans to expand with the opening of Planet Kids, a children’s soft play centre above the parlour. Gabrielle and Jay have now both signed up to become the 100th Redcar | Cleveland Ambassadors. The Redcar | Cleveland Ambassadors programme is a network of companies, organisations and groups, large and small, who are all committed to helping the borough develop its economy, increase employment and create the greater demand for housing, restaurants and leisure activities that disposable income generates. The Ambassadors will act as a sale force and ‘talk up’ the borough, encourage investment and retail spend for the benefit of all. Business owner Gabrielle Bailey, 29, said: “Since opening we’ve had a great welcome from the locals and visitors. 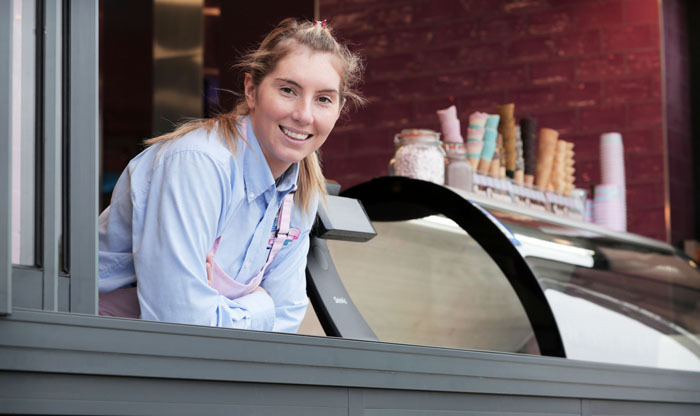 Gabrielle Bailey of Gabrielle’s ice cream parlour in Redcar. Photograph: Stuart Boulton. No stranger to the Redcar seaside economy, Gabrielle’s father George Caris has run the popular Tyne Tees Entertainment amusement arcade on the seafront for more than 40 years. A real family business, the couple have named one of the shop’s indoor beach huts after their one year old daughter Camille. The other four beach huts are named after Jay and Gabrielle’s grandmothers. Jay, 30, is originally from Clacton-on-Sea and also has a background in seaside attractions. He said: “We’re happy to get behind any scheme that brings in more business to the borough. 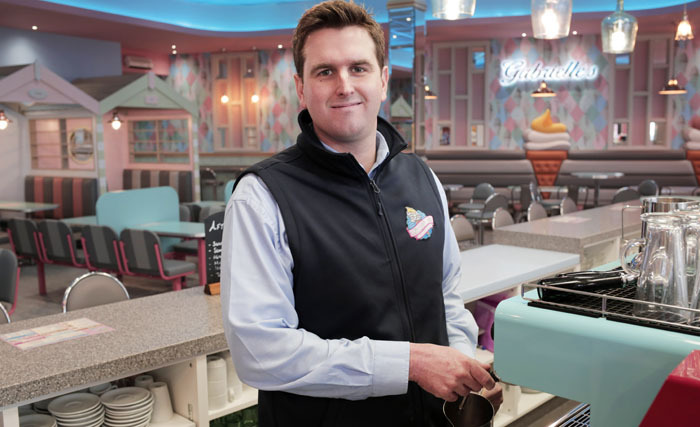 Jay Bailey of Gabrielle’s ice cream parlour in Redcar. Photograph: Stuart Boulton. 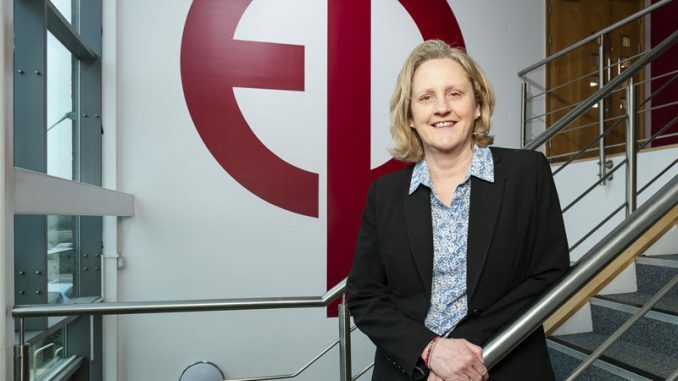 Frans Calje, chief executive of PD Ports and chair of Redcar | Cleveland Ambassadors, said: “Welcome to Redcar and Cleveland Ambassadors Gabrielle’s! 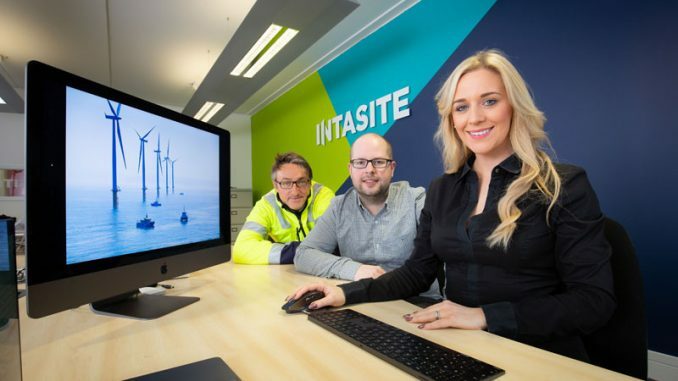 “It’s great that young entrepreneurs like Gabrielle and Jay have the confidence in Redcar and Cleveland to make such an investment. 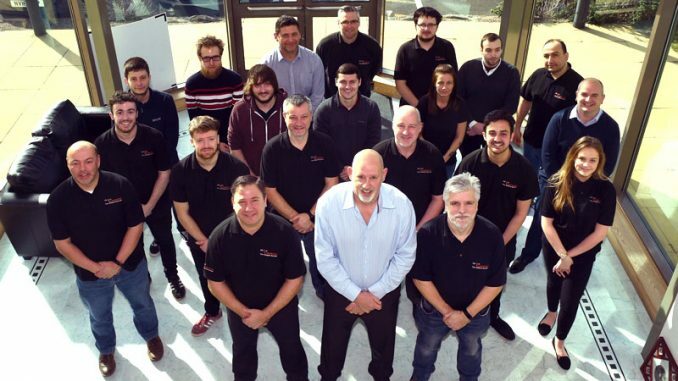 “Both born and raised in seaside tourism, they have achieved so much in such a short space of time and now employ 14 members of staff with plans to develop their business with the addition of a kids’ play centre.